With a total land area of 36.51 square miles, Sterling Heights is considered as the fourth largest city in the state of Michigan. People in this city enjoy a different level of peace and harmony. 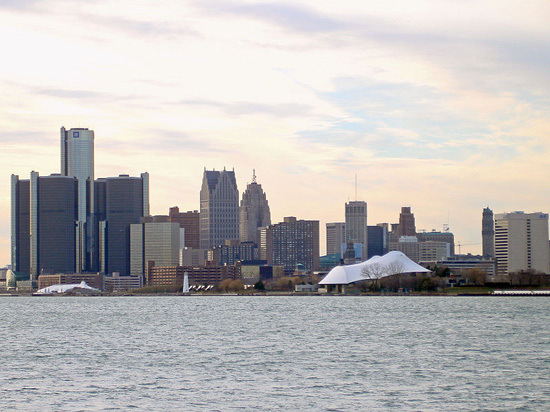 As a matter of fact, they have consistently ranked as one of safest cities in Michigan. Are you having trouble with your current roofing situation? We are Miller’s Home Improvement, a team of dedicated roofing specialists backed up with over 30 years of solid industry experience. We specialize in roof repair services with one goal in mind – to save your roofing from further damage at the most reasonable cost. To ensure that your roofing is handled professionally, we combine excellent workmanship with the use of top-rated roofing materials. We partner with tried and tested manufacturers to supply you with the most durable products. While it is tempting to take matters into your own hands, it is never a good idea. Homeowners and building owners should always consult expert roofers. Attempting to fix your roof without consulting professionals will put your own safety at risk. 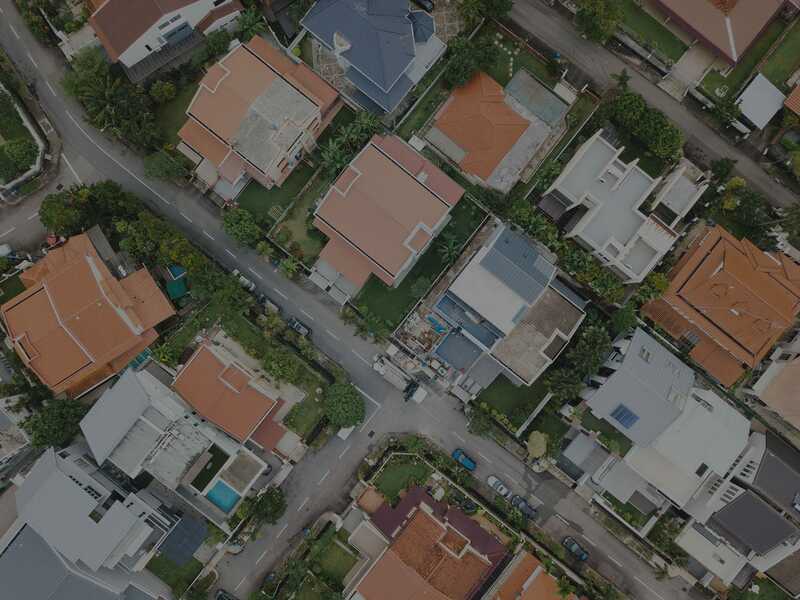 Prioritize your own health by keeping off your roof and staying connected with a local roofer. If you lack the right skills and equipment, it may do more harm than good to your property. Wrong tools and materials will not solve the problem. Our workers undergo years of training to ensure highest-quality of workmanship. Licensed roofing companies offer warranties that you can benefit from for a long period of time. Leave risky roof repair projects to experts for your own safety and convenience. Ready to put an end to recurring roofing issues? Do you want to prolong the life of your residential or commercial roof? For services that exceed expectations, get in touch with us today. Call us at 248-242-0820 and claim your FREE estimate.